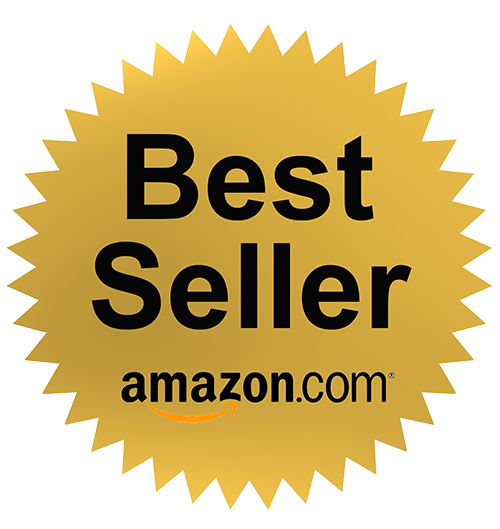 Your Itty Bitty Communicating With Your Teenager Book: 15 Steps to Creating A Better Relationship With Your Teen is a #1 Amazon Best Seller and must have handbook for families who have a teen in their life. Are you a parent with a teen or do you know someone who has a teen in his or her life? If so this book is for you. 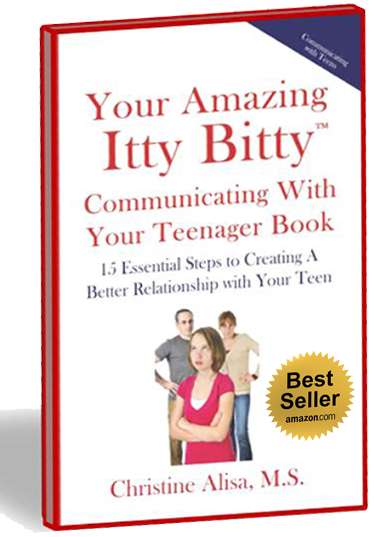 It is the perfect guide for parents with teenagers. When a child reaches the teenage years many parents struggle with adjusting to the new changes in their son or daughter and could use some help. Is your teen giving you attitude? Are your buttons being pushed? Now is the opportunity to make a difference in you and your teen’s life! Very helpful book. I have teens, so I can relate to all the topics that the author covers. It’s loaded with practical information that’s easy to use on the spot. I especially like how this book gives simple direct information without all the extra stories to wade through… like most other books. Being a parent you need information quick, succinct and immediate. This book delivers on all three. Brilliant guidance for parents, educators and therpaists! A must-read for parents, educators and therapists. 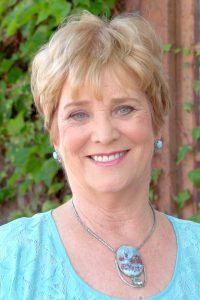 Christine highlights specific guidelines to help parents avoid the common pitfalls that put parents off kilter during the teenage years. Her clear, concise directions and valuable strategies regarding such things as how to listen to your teen, how to help them with peer pressure and what to do when you get your buttons pushed are brilliant! The book is easy to read with a clear structure, making it accessible to anyone who has only a limited time to read. I highly recommend this book! While I’m not a mother, I was a child and I can honestly say that the tips in this book would have improved my family’s communication a great deal. It isn’t often easy to see kids as separate individuals with their own personalities and life situations they are navigating. This book provides a practical guide to understanding how to create a healthy line of communication between parents and kids. I have a 14 year old daughter and have come to a couple bumpy situations. This book is a life saver thank you Author Christine Alisa for your stress relief insights on dealing with my teen!! 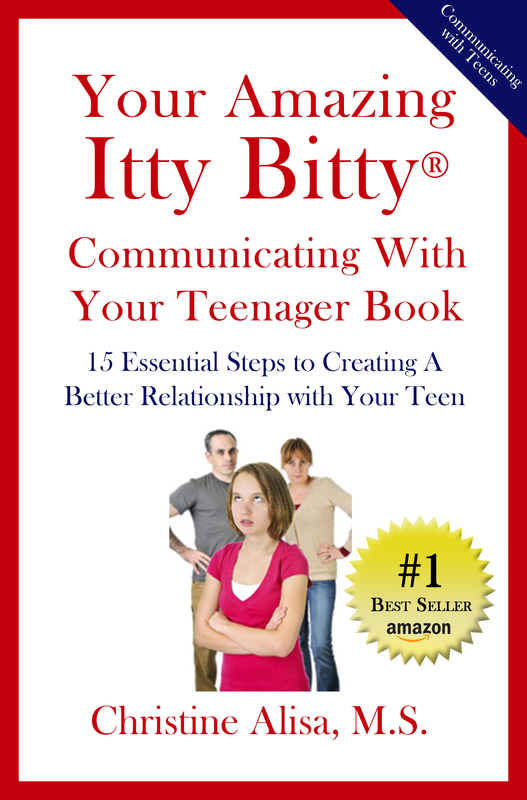 If communicating with your teen interests you, pick up a copy of this powerful fact-filled book today! Impactful information and powerful tips on how to create more harmony in the home are outlined and described in this handbook. 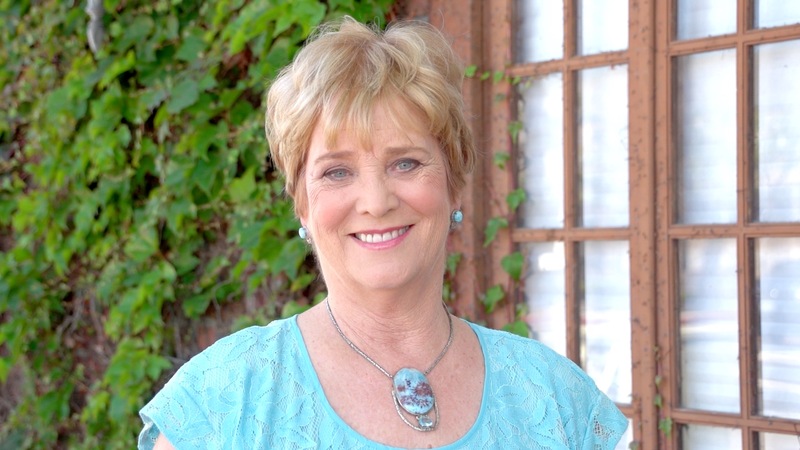 As a Marriage Family Therapist, Christine’s vast experience and knowledge are contained in this book so that families grow and develop stronger ties amongst themselves. This Itty Bitty Book is designed to be small enough to fit in your purse and written so you can read it while waiting in the doctor’s office.